i use a wired Xbox 360 controller with its headset, it works for every other game ( arma 2,3, project zomboid, GTA V america's army, TF2 and garrys mod ) but not this game, any reason why? Squad uses the default recording device in Windows. Is your mic set as the default device? 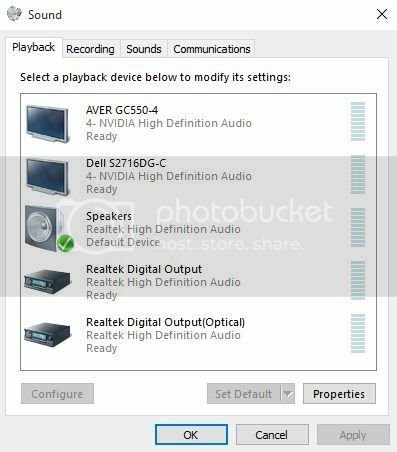 All I know is that in Win 10 (and I think in 7 and 8) the playback and recording devices are a different tab in Sound options. I use a Sennheiser PC350 headset connected to the motherboard in the back analog jacks. My motherboard like a lot of others uses a Realtek solution. I just have to make sure they're selected right in the Windows Sound settings and I'm good to go with Squad. I use a xbox one headset connected via usb to the computer. It works in every other game, even ones that don't support the controller. I've tried everything to fix it. 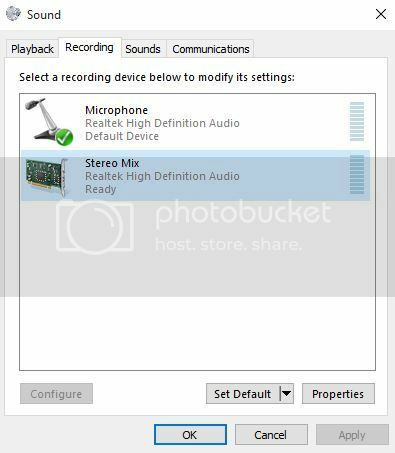 I've made sure its the default recording device in windows and disabled every other option. Any help would be greatly appreciated. Im on Windows 10. Im having the exact issue except im using an xbox one controller. Nothing fixes it. Ive tried setting it to default and it did nothing. I am having the same problem? Yup, xbox one controller mic not work in squad, tried everything.